McAfee Stinger is a portable and free application designed to remove malware-infected files from the computer. The application looks only into system areas where viruses are known to hide, such as program files and the Windows directory. 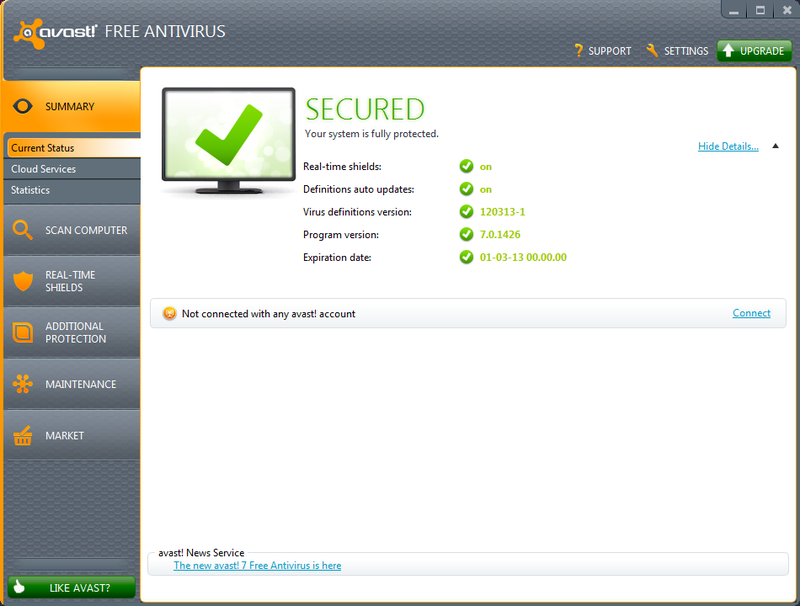 However, you may customize the scan and reduce its duration by handpicking a drive or directory. McAfee Stinger Free Download - we do not host any McAfee Stinger torrent files or links of McAfee Stinger on rapidshare.com, depositfiles.com, megaupload.com etc. All McAfee Stinger download links are direct McAfee Stinger download from publisher site or their selected mirrors.